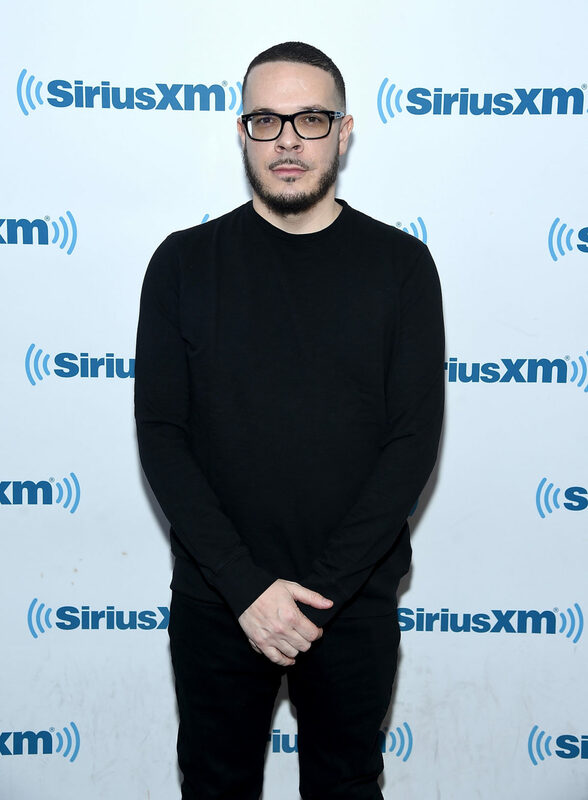 Left-wing activist Shaun King’s PAC paid two consulting firms over $600,000. One of the PAC’s organizers co-founded one of the firms, which received more than $190,000. The other firm received over $400,000 from the PAC, and an organizer has the same name as the PAC’s treasurer. The payments to the consultants make up more than a quarter of the money raised by King’s PAC. Real Justice PAC, the organization co-led by left-wing activist Shaun King, has paid two consulting firms more than $600,000 combined, Federal Election Commission (FEC) records show. 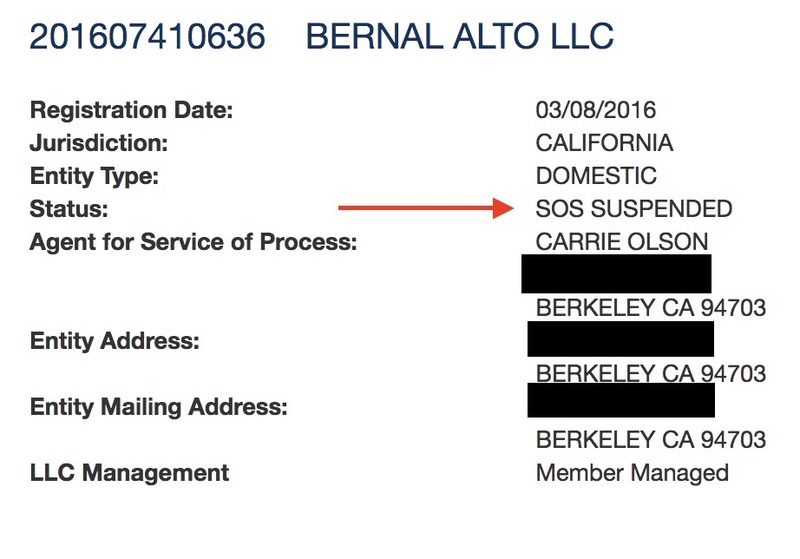 One of those firms, Bernal Alto LLC, appears to be linked to the PAC’s treasurer and is currently listed as suspended by the California Secretary of State’s office. The second consulting firm, Middle Seat, was co-founded by another one of the PAC’s leaders, left-wing activist Hector Sigala.